If you’re an artist, designer or collector, get in touch and we can discuss a collaboration. We’re proud, excited, and eagerly rubbing our palms in anticipation of riches to come from our cooperation withThe Rug Company of great Britain. Currently we have on show the UMBRA, in wool, designed by Paul Smith. 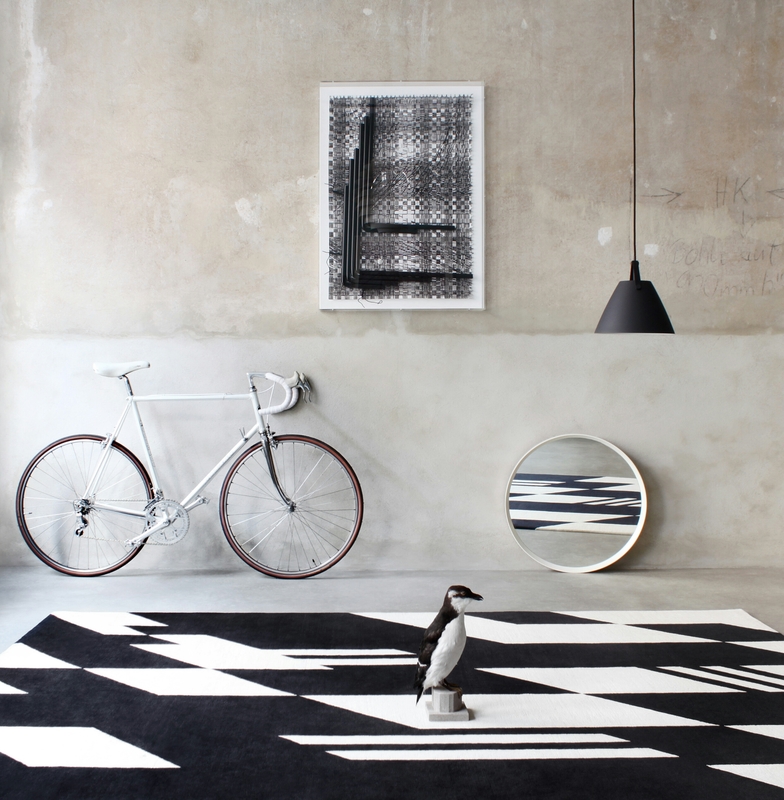 The UMBRA is one of a gazillion beauties you can order from The Rug Company’s extensive, mind-bending catalogue. 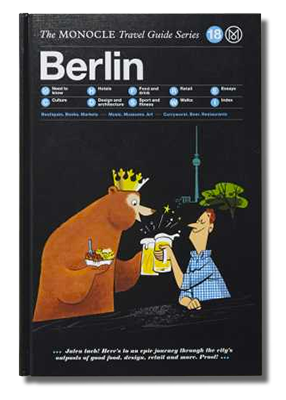 Monocle just released a Berlin Travel Guide. It really only includes the best of the best unquantifiable, immaculate, exhilarating and truly sublime best of Berlin. We didn’t make it. Psyche! Of course we did. Check it on the newsstand, your bookshop or here.